After visiting the magnificent baroque palace in Gödöllő, the former residence of Queen Elisabeth, Sisi we reach the horse-ranch of the worldwide famous Lázár Brothers (World Champions of coach-driving). 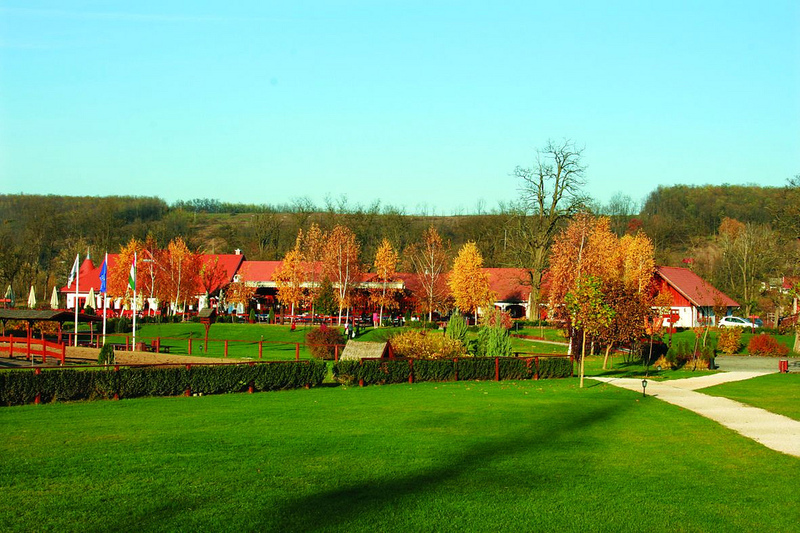 The ranch is located in a beautiful nature reserve close to Gödöllő. As a hearty welcome you will taste a piece of home-made 'pogácsa' and a shot of 'pálinka' (salt cake and Hungarian brandy). Watching the horse theatre show of the 'csikós' you will be a part of the Hungarian horsemen's traditions. After the show you will have the opportunity to see the Hall of the World Champions and the minizoo of traditional farm animals. 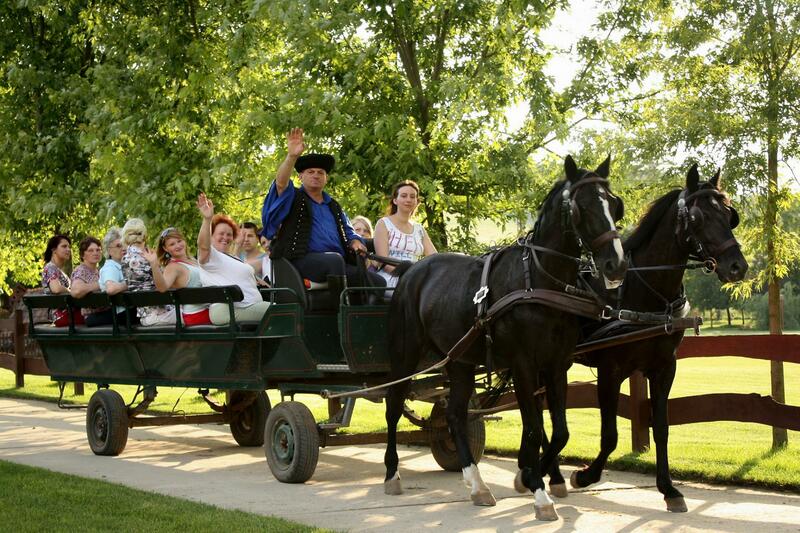 We will take you on a horse and carriage ride to finish our programme. Return to Budapest. The tour ends in the city centre. Free pick-up service 30 minutes prior to tour departure at your hotel reception.